William Mitchell Calligraphy has been designing and manufacturing exceptional pens for almost 200 years. 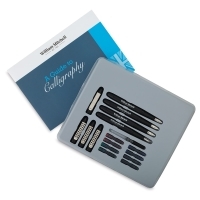 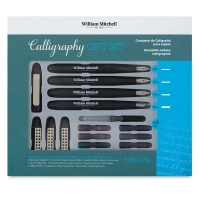 These Calligraphy Sets are ideal for creating the popular writing styles of Italic, Roman Round Hand, and Unical. 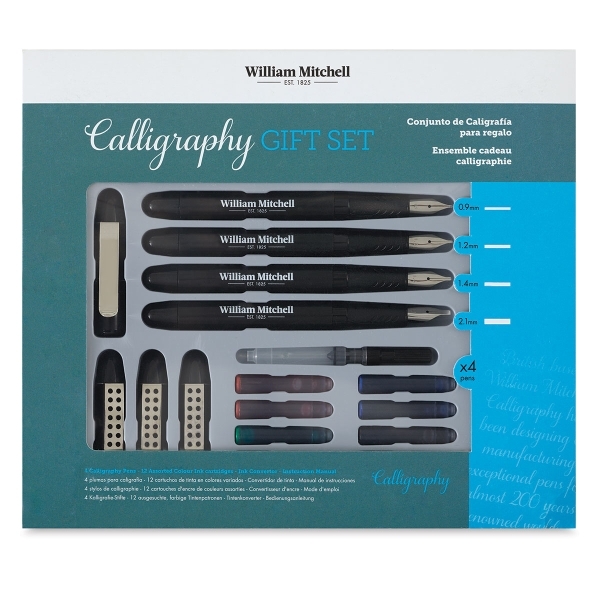 This set includes four calligraphy pens with nibs (0.9 mm, 1.2 mm, 1.4 mm, and 2.1 mm), 12 ink cartridges in assorted colors, an ink converter, and a Guide to Calligraphy manual.